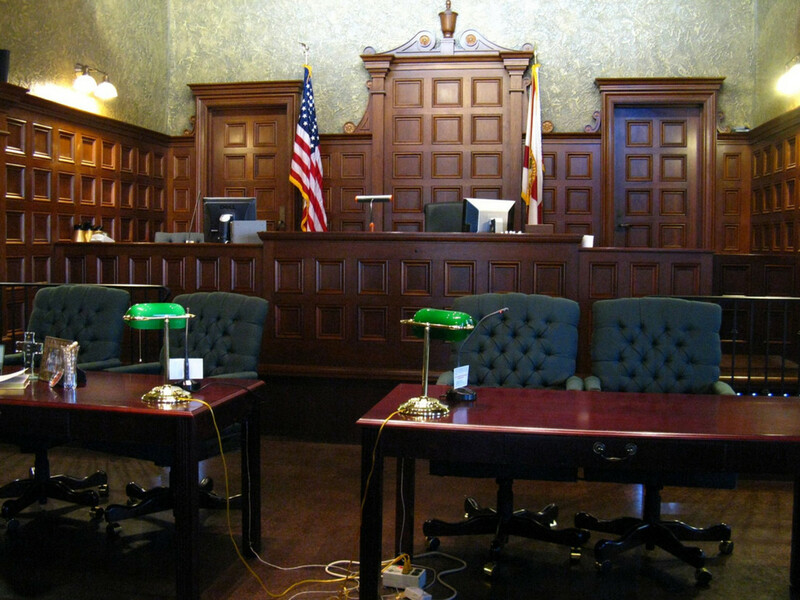 Should There Be Cameras in Courtrooms? The only visual representation the public will get of Dzhokhar Tsarnaev’s trial is an artist's sketch. It turns out there's a case to be made for, and against, courtroom cameras. 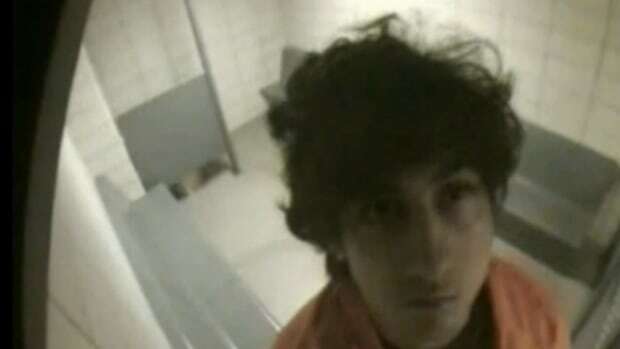 Dzhokhar Tsarnaev’s interactions with the law have largely taken place in the public eye, from the highly visible hunt that brought in the man accused of the 2013 Boston Bombing, to the arduous jury selection process, which was live-tweeted. 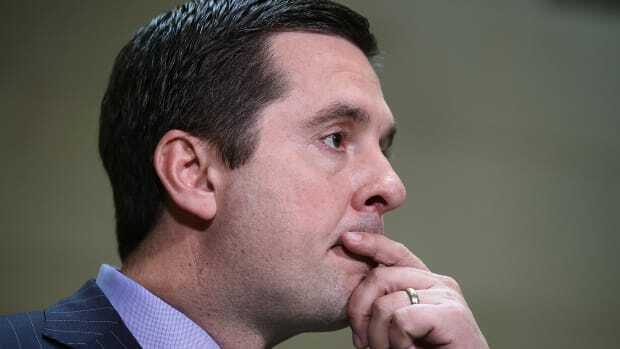 But a decades-old rule that bans cameras from federal district courts will prevent his trial from being recorded and broadcast to the masses, and many people are not happy about it. 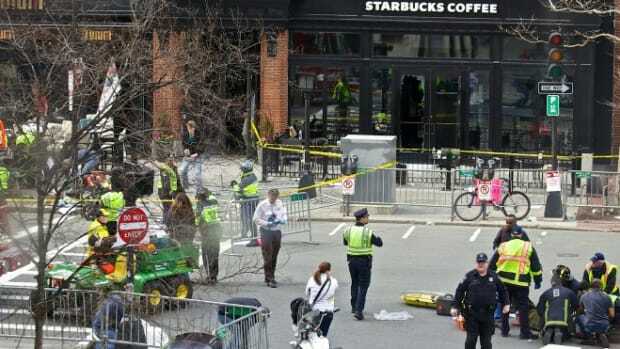 “Having to rely on ... an artistic sketch in 2015, it’s anachronistic,” Mickey Osterreicher, general counsel for the National Press Photographers Association, told the Boston Globe. All 50 states now allow filing of proceedings (with some limitations) at some level of their court systems, as do high courts in many other countries, including Canada and Britain. But federal courts in the United States, including the Supreme Court, are still holding out on cameras. Even U.S. Supreme Court justices worry about how cameras might affect their exchange with lawyers during oral argument. Justice Kennedy expressed concern that cameras in the Supreme Court could encourage lawyers and justices to engage in sound-bites rather than legal arguments. With the presence of cameras, some justices might feel self-conscious and limit their questions, while others might warm to the attention and become more voluble. In either case, behavior could change. Justice Kennedy described the exchange during oral argument as integral to his decision-making and he thought it important to preserve the give-and-take. He also suggested that the absence of cameras in the U.S. Supreme Court keeps the public and legal community appropriately focused on the Supreme Court&apos;s written opinions, in which the Justices explain their views, and which cannot be captured by television. State courts that allow cameras have yet to report unfavorable results, and none have gone back to their pre-recorded ways as a result of camera-induced problems. At least one pilot program in Indiana has shown that streaming courtroom footage, from a camera installed on the courtroom wall at least, did not negatively impact the proceedings. Indeed, it’s hard to argue that jurors would be distracted by an unobtrusive wall camera any more than you could say any of us are often distracted by security cameras. 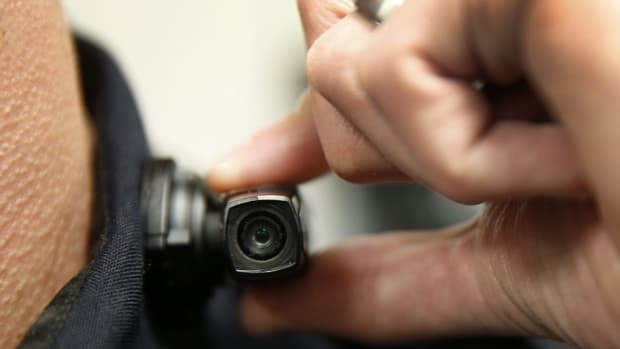 Federal judges against cameras in courtrooms cite several concerns. First and foremost, they worry that cameras will affect participants’ behavior. 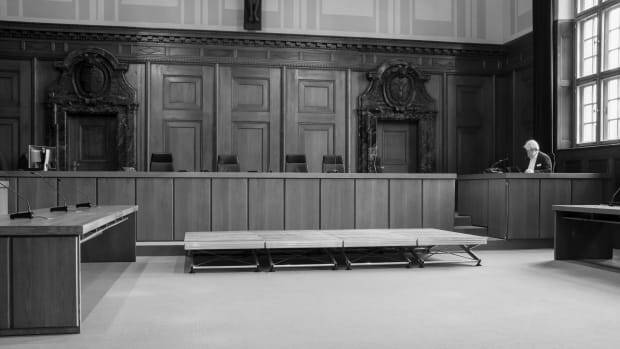 Additionally, proponents argue that cameras could give the public a better sense of the legal process and what the courts actually do, which in turn would lead to more respect for judges, jurors, and the decisions they make. 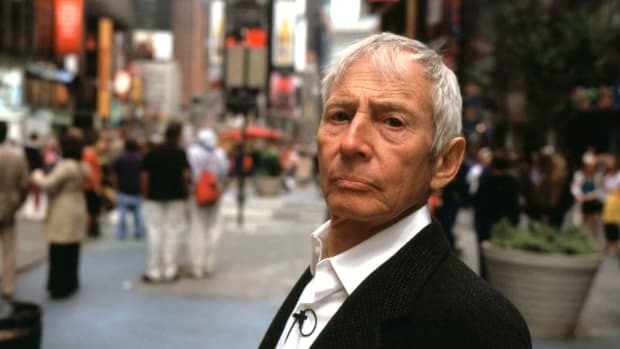 When the public follows a trial through the lens of the media, which may pick a side before the trial is done, it can skew their interpretation of the proceedings. A prime example is the 2011 case of Casey Anthony in Florida; Nancy Grace and her viewers decided the defendant was guilty long before the trial came to a close, and they were confused and outraged when the jury didn&apos;t agree. But live feeds of proceedings don&apos;t guarantee that the public won&apos;t still turn to the media for a boiled-down version of courtroom coverage. Justice O’Connor, after she had left the Court, was asked about introducing cameras in the Supreme Court, and she responded that it is better for the Court to be “sure than sorry.” She pointed out that Cass Gilbert, the architect of the Supreme Court building, had included tortoises at the base of the lamps in the courtyards of the Supreme Court as a reminder that “justice moves slowly.” The tortoises also should remind us that any change in the courtroom should be undertaken only with great care and much deliberation because every change has the potential to interfere with a court’s main function, which is to do justice. So no, you won&apos;t see Tsarnaev stand trial on your local television station. For now, the jury is still out on cameras in federal courtrooms. A round-up of news and research on headline-grabbing court cases.